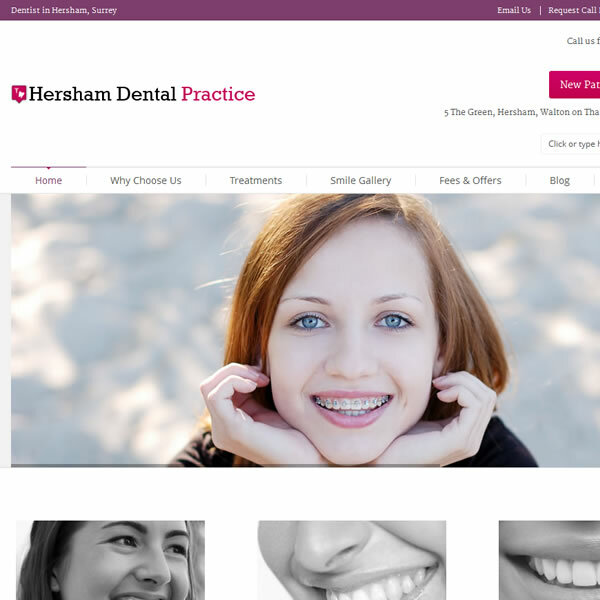 Hersham Dental Practice, a private dental practice in Surrey, UK, recently changed management. 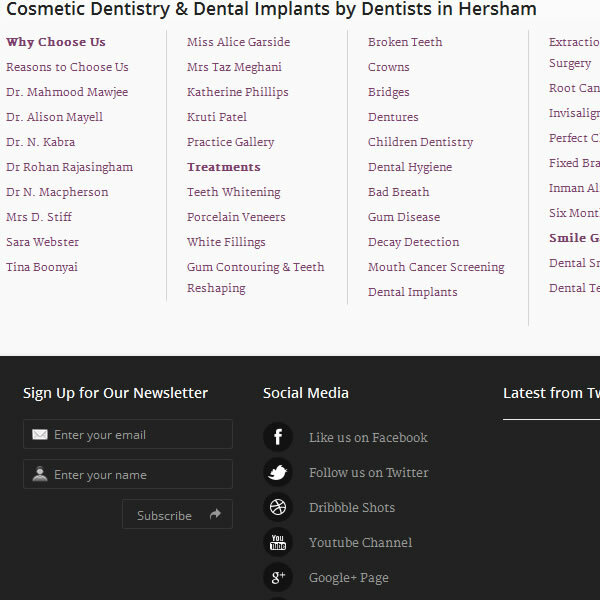 The new management required a CMS solution which would allow them to communicate their services to their catchment area. 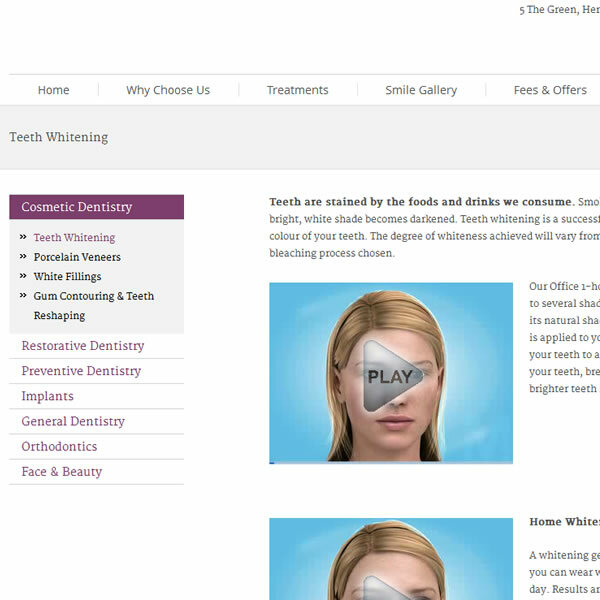 Together with the new management, we built on a rich CMS and developed custom components to meet their requirements. Sales were already on the increase after releasing the beta version to the public.